Right now, BMW fans are properly gaga over the new 8 Series. It’s the return of an iconic nameplate and the prettiest BMW in a very long time. It’s also a proper flagship, something that will bring people to the brand and show off the best of what it can do. It also puts BMW squarely in contention with a lot of other superb grand touring cars. So how does the top-shelf 8 Series at the moment, the BMW M850i xDrive, compare with its competition? Autoblog recently put together a bit of a comparison, showing off the specs, performance and pricing of the BMW M850i and each of its competitors. It’s rather interesting to see just how well it stacks up because a lot of enthusiasts might not consider BMW to be a real player in this segment. The cars Autoblog compares the M850i to are as follows: Mercedes-Benz SL550, Mercedes-Benz S560 Coupe 4-MATIC, Lexus LC500 and the Maserati Gran Turismo. All of which are excellent cars in their own right. So how does the 8er stack up? Well, it’s the second cheapest car of the bunch, starting at $112,895, with only the Lexus bringing a lower base price of $93,025. Both the S-Class Coupe and Maserati cost more than $10,000 more than the BMW M850i to start. 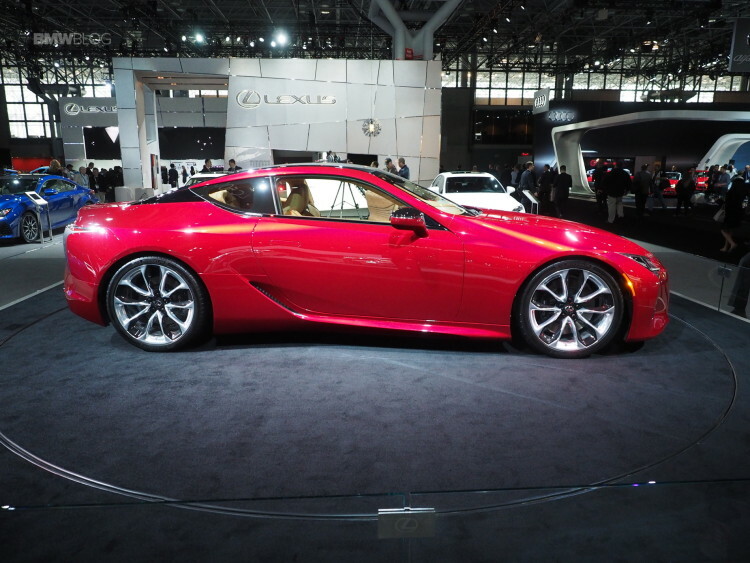 Despite that, though, the BMW has the most power, with 523 hp and 553 lb-ft of torque, with the next most powerful car being the Lexus with 471 hp and 398 lb-ft.
Having said that, though, the 8er is the second heaviest car of the bunch, with only the S-Class Coupe being a touch heavier, and by a few hundred pounds. Though, both it and the S-Class Coupe are the only two cars to be all-wheel drive, while the rest are rear-wheel drive. 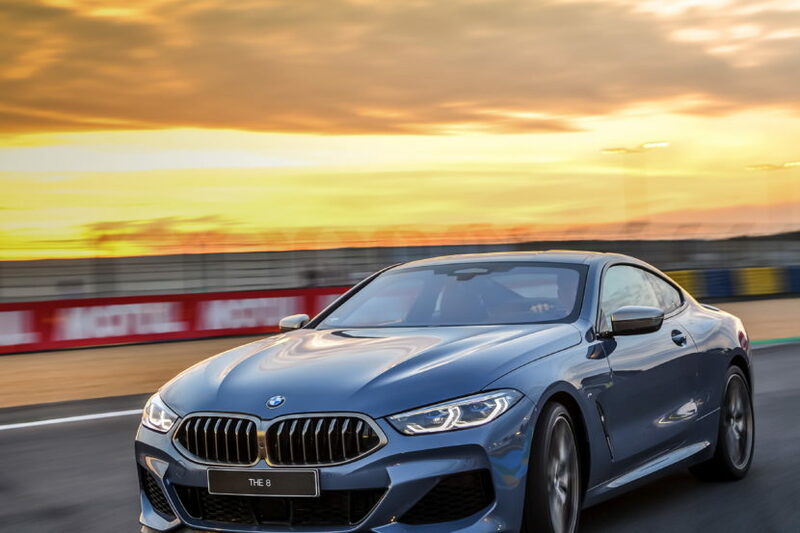 Despite being heavy, the BMW M850i is the fastest of the bunch by a good margin. The big 8er can rocket to 60 mph in 3.6 seconds, while the second fastest car of the bunch is the Mercedes SL550, doing it in 4.3 seconds. Inside each car, they’re all pretty competitive in terms of head/leg room, both front and rear. However, in terms of cargo space, the BMW M850i crushes the competition with 14.8 cubic feet. We haven’t driven the new 8 Series, or most of these cars to be honest, we can’t say which one will drive better. All we can go on right now is what’s on paper and, judging from the spec sheet, the BMW M850i runs away with the victory. It’s the most powerful and fastest of the bunch by far, while also having the most practicality, one of the only cars that offers all-wheel drive and is the second cheapest. It’s the all-around winner on paper. But we’re going to have to test it before we can deem it a winner on the road. Next post Would you ever “Safari” a BMW?